A District Court judge has denied a Seeley Lake resident’s motion to stop the community’s sewer district from building a centralized wastewater system, saying he failed to prove his case on a number of fronts. 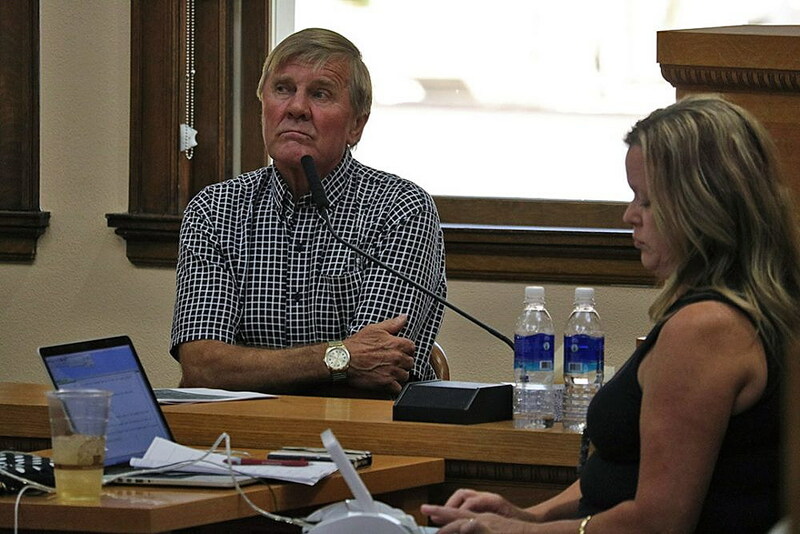 Donald Larson, a 40-year resident of Seeley Lake, appeared in Missoula District Court in August, where he asked Judge Karen Townsend to delay the project until the sewer district answered more questions. Missoula County was named as a witness in the case, and officials said delaying the project would risk more than $9 million in grants secured for the system. Larson sought to stop the district from accepting those grants, though his argument failed in court. Larson had claimed the Seeley Lake Sewer District abused its discretion when it moved to take on debt for the planned treatment facility. He also said the district violated campaign practices, didn’t follow protocol during the protest period, and failed to allow reasonable public testimony. Attorneys for the county and the district disputed Larson’s claims and Townsend dismissed his lawsuit. Larson couldn’t be immediately reached Friday for comment. The project’s first phase, which includes building a treatment plant, is estimated at $15 million. Properties in the first sewer district would connect to the system, followed by other districts in subsequent years. Robertson expects work to begin next spring once the ground firms up. The project will take two seasons to complete, including the collection system serving the downtown district and the treatment facility.